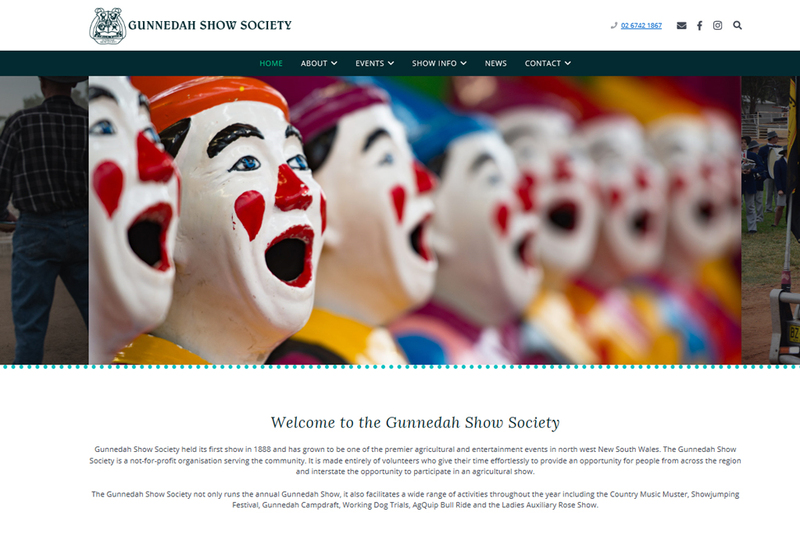 Design and management of Gunnedah Show Society website. 24 Abbott Street in Gunnedah. 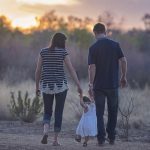 8:30am – 3pm, Mon – Fri.